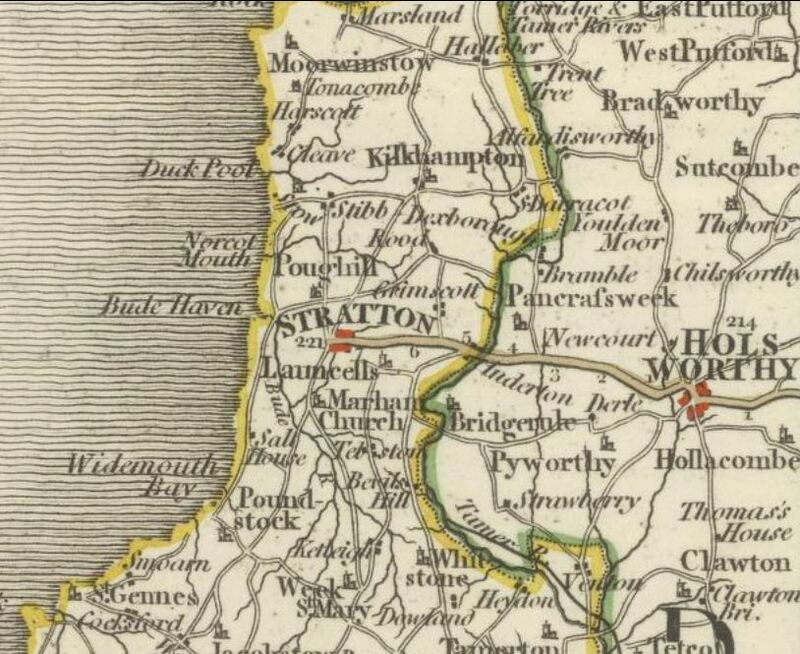 It was two summers ago that I discovered that my Trewin family roots go back to a 16th century Cornish gentleman hailing from the seaside village of St. Gennys. I wrote about it in one of my posts. 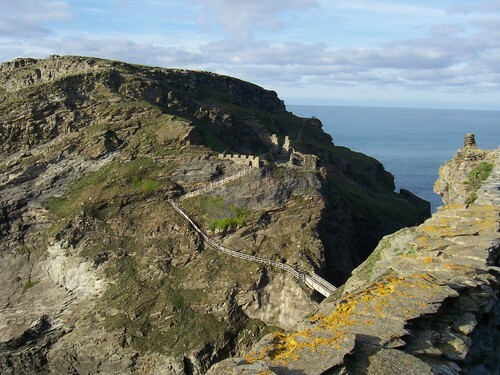 It was a wonderful discovery to make, especially since I had taken my mother on a tour of Cornwall in the mid-1990s, and we had both found this southwestern-most county of England to be absolutely charming–lovely people, stunning landscapes, breathtaking seaside vistas, and quaint villages. All those great memories made us want to go back to experience it all again, something not really possible now that mom is a nonagenarian. 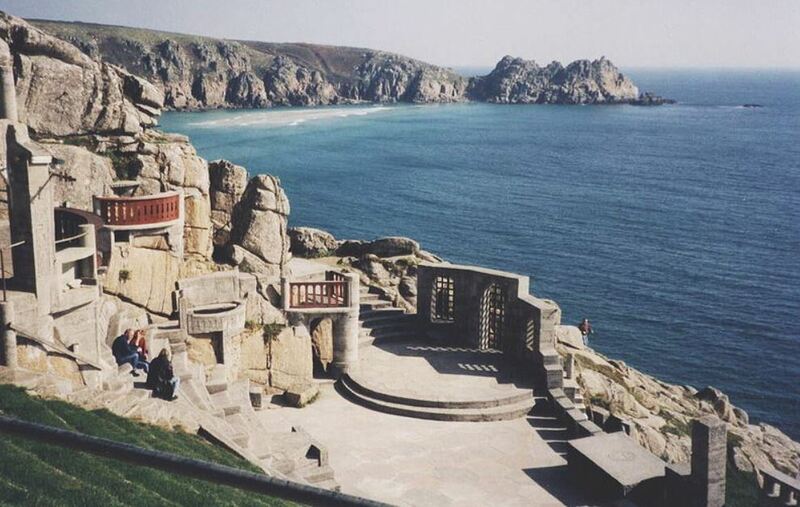 The next best thing would be to find a film of some kind that could transport us across the seas. 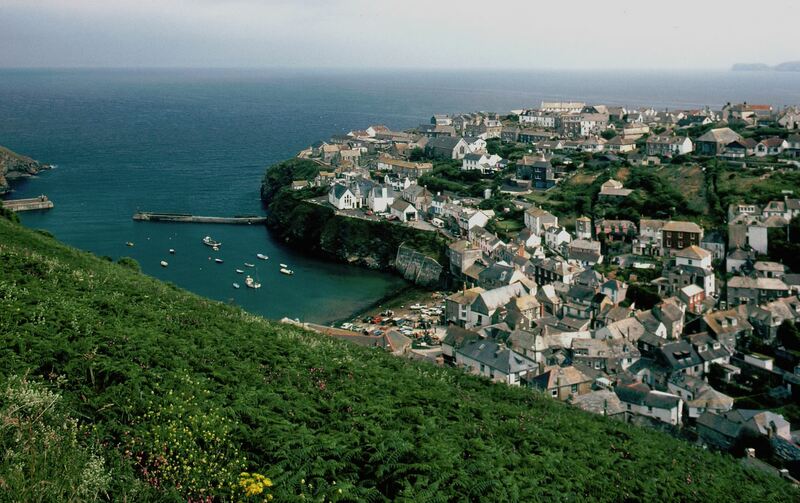 And so I began to peruse Netflix… and that was when I discovered the Doc Martin television series about a cantankerous British surgeon who develops a fear of blood and moves to the seaside Cornwall village in which he’d spent happy days as a child visiting with his aunt. There he becomes the village’s local GP. His lack of bedside manner can be horrifying, but he is such an astoundingly capable physician that the villagers learn to put up with him. Each episode includes some kind of medical mishap or mystery, and part of the fun is watching the Doc sort it all out, alienating some and rescuing others in the process. And then there is the on-again, off-again romance / attraction with the village school’s headmistress Louisa, a relationship that alternately delights, entertains and frustrates the heck out of you. Other characters add to the chaos: the village pharmacist, policeman, radio DJ, plumber-turned-restauranteur, and office receptionist, among others. 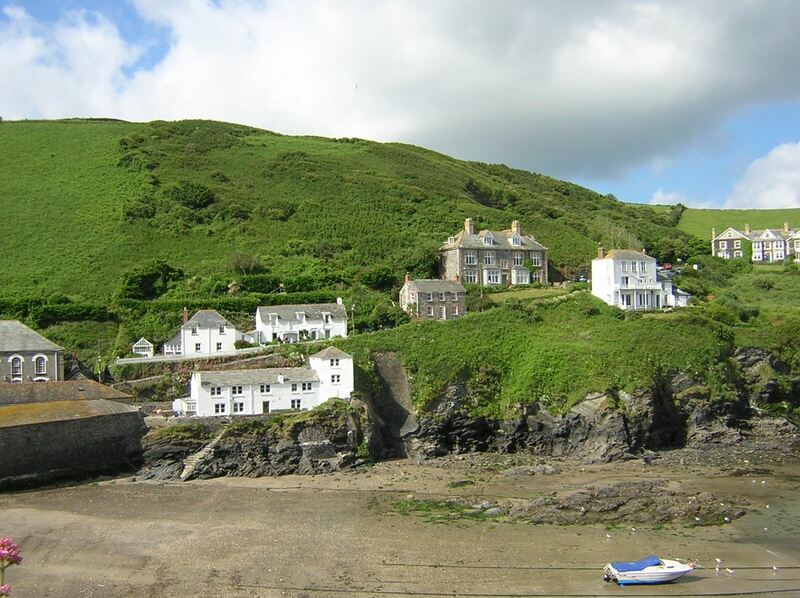 The series takes place in a picturesque village called ‘Portwenn’ which in real life is the village of Port Isaac, some 20 miles south of St. Gennys. We ordered series 1, and within a few episodes we were completely hooked. Series 3-4 followed, and we watched episodes practically daily until the source of all our fun dried up. The local PBS station picked up the first few years of the series, but they weren’t showing episodes in any particular order (or so it seemed to me anyway) so it was not quite as fun. Plus of course we’d seen them all before—at least twice! Yes, we’ve got them all now! Thankfully, season 6, which was shown on TV last spring in the UK, just came out on DVD here—it was THE perfect gift for mom this past Christmas. The first two episodes have been thoroughly fun and enjoyable. 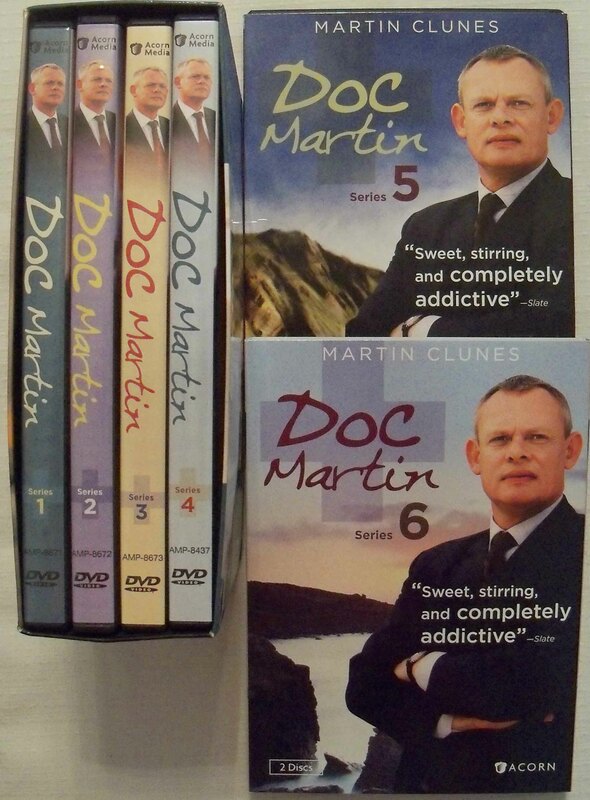 So if you are looking for something to entertain you this winter season and you have not discovered Doc Martin already, I recommend you give it a try. 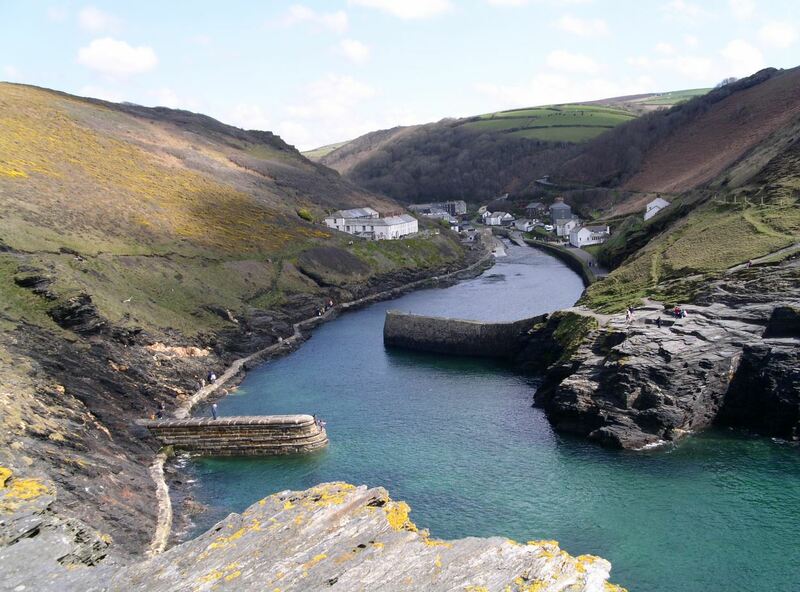 Those with Cornish roots or who just simply love Cornwall and marvelous multi-layered characters may find it as irresistible as we do!